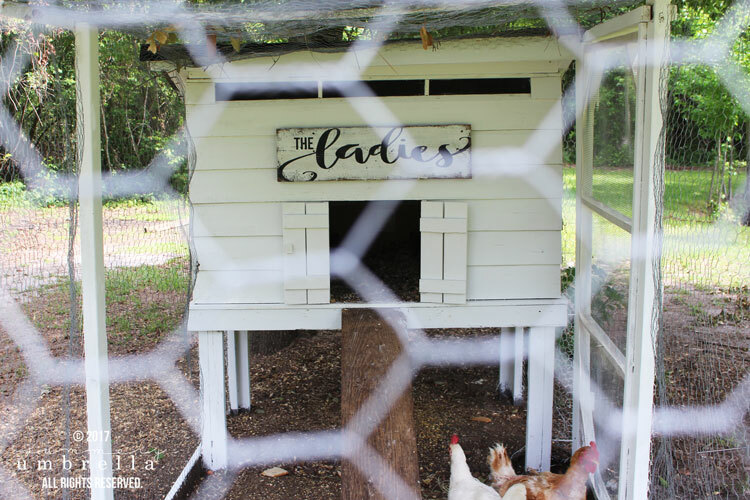 Recently I gave “the ladies” in my chicken coop a little bit of an update. 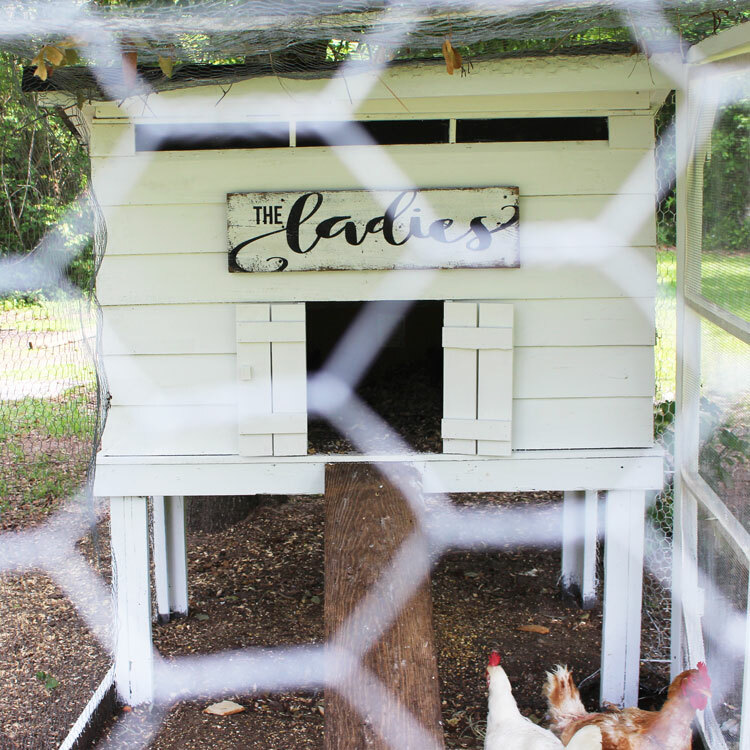 Check out how to make your own DIY Chicken Coop Sign plus FREE cut file too! 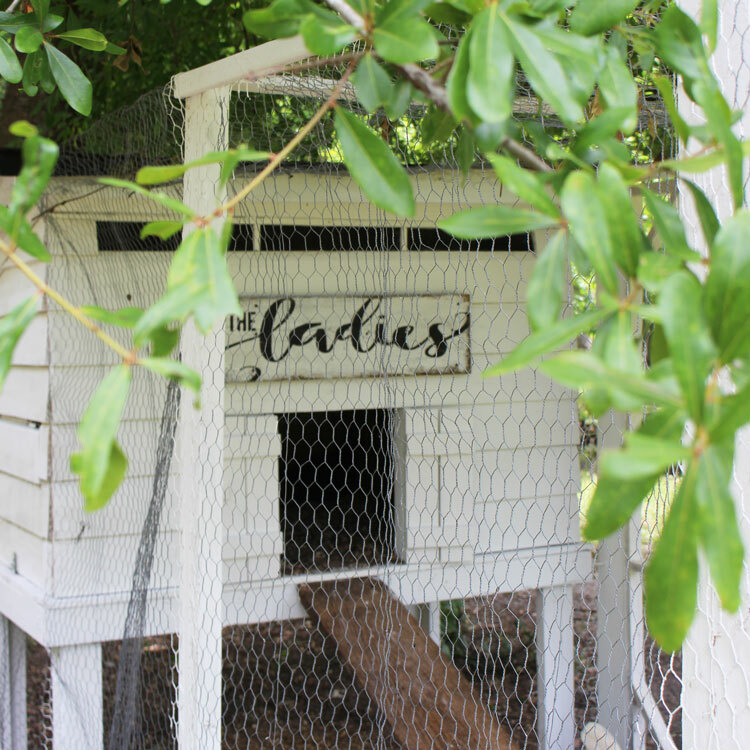 Meanwhile, back to the chickens, we had seven new chicks, and no chicken coop. We were in a little bit of a pickle, but thankfully between the two of us we were able to come up with something quick. 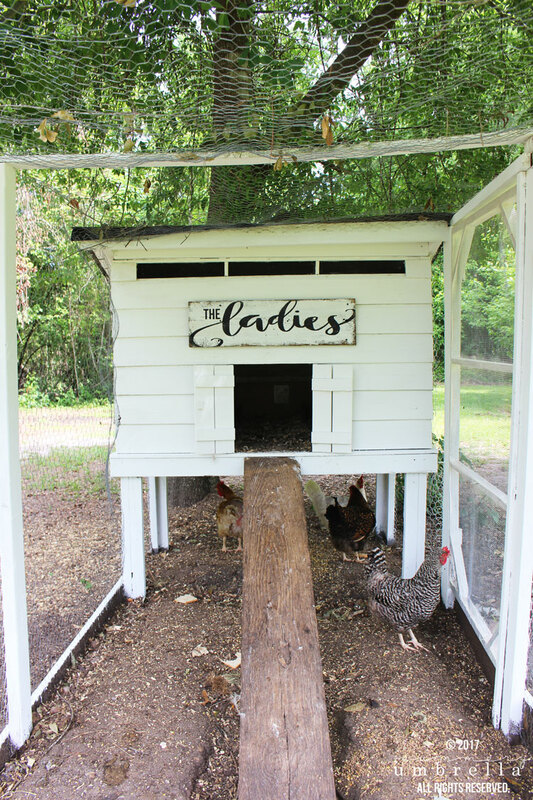 However, over the last few years (like anything outdoors) it needed a little bit of a pick me up, and definitely a brand new DIY Chicken Coop Sign! Psst.. 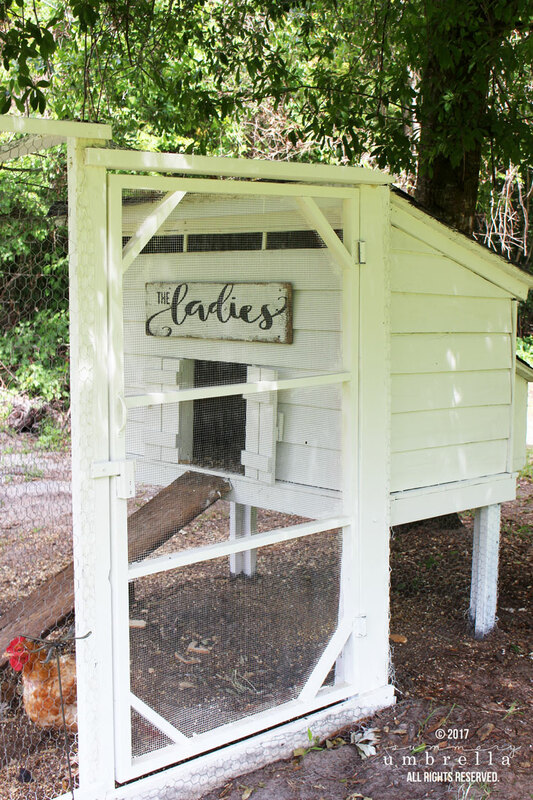 Check out the original and entire “pretty and functional” chicken coop! 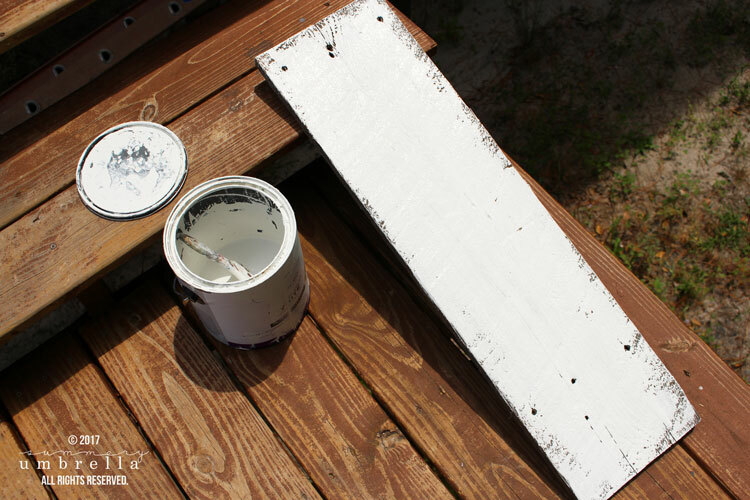 The first thing I did was paint the entire chicken coop white. Why? Because I wanted that crisp “newness” to shine though. I love me some color, but I wanted to start with a clean slate while I figured out which accessories and colors I wanted to add. 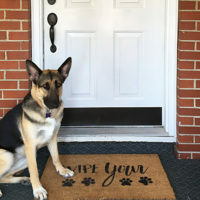 Next, a new sign was a must! 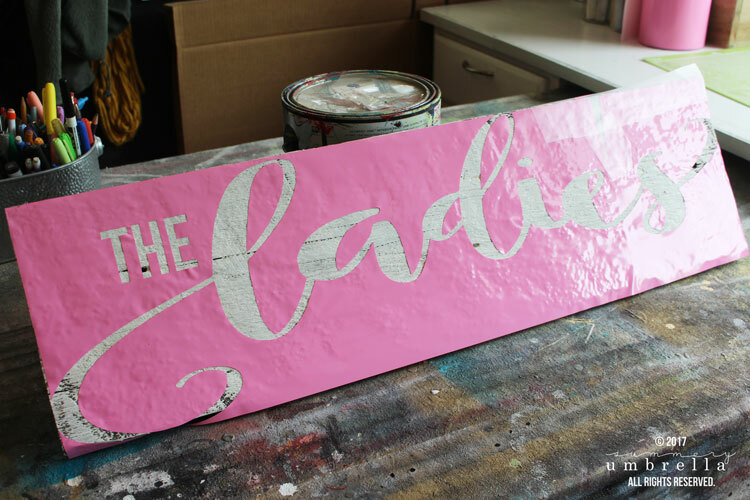 This particular board that I used is a 30″ x 8″ piece of reclaimed barn wood. It’s super sturdy, and I added a quick coat of white paint to it. 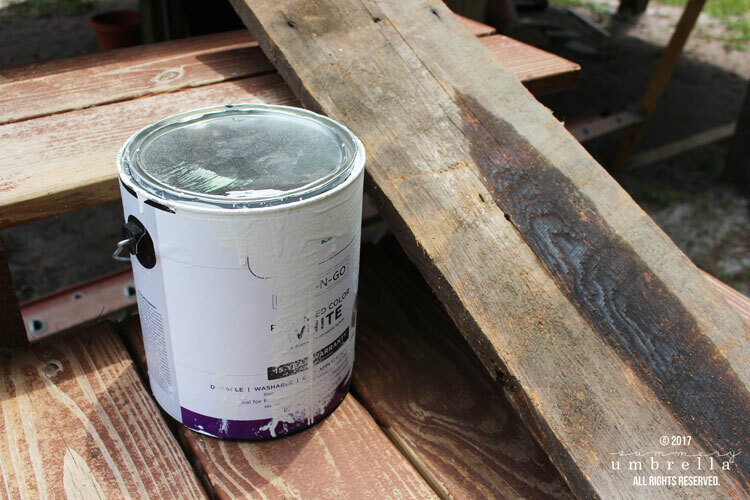 I honestly did not have an exterior paint on hand so I just used what I had, and at the very end added a few coats of matte finishing spray. 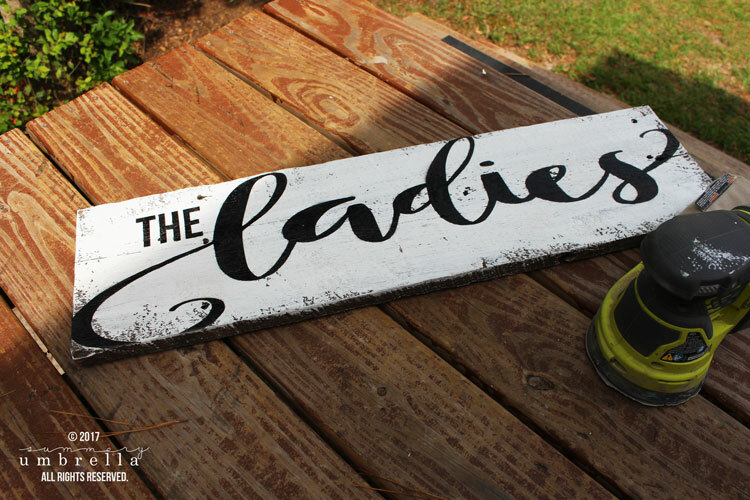 TIP: Check out this amazing post I did on tips and tricks for using reclaimed wood for signs. Super helpful if you need some help! After it dried it was time to cut out and add my stencil. And guess what? 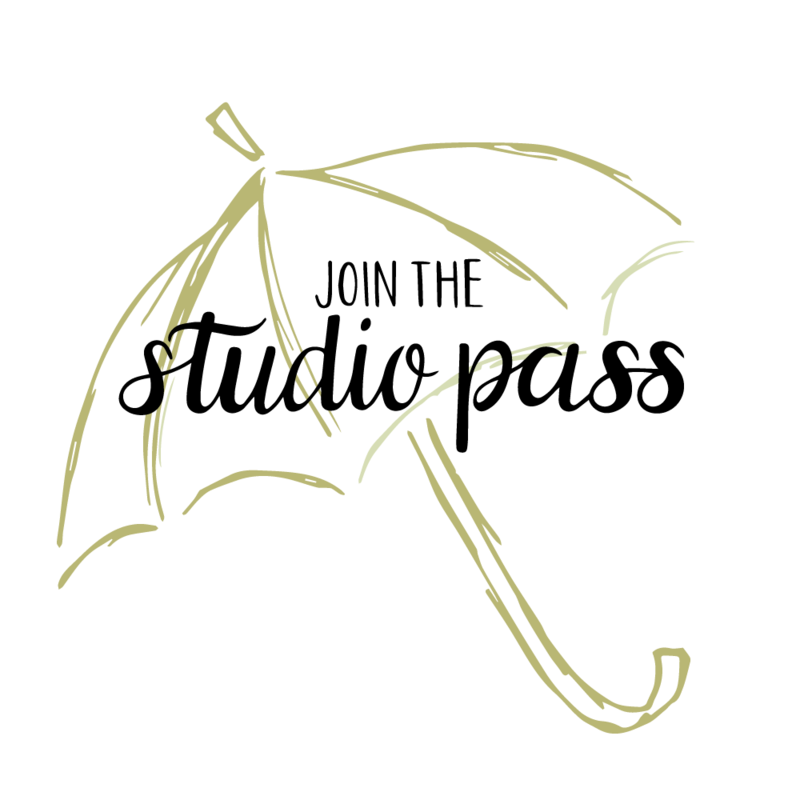 Just for you, because you rock, you can find it for FREE in my library full of SVG cut files. Go ahead. Take a minute to download The Ladies SVG Cut File to use for any of your personal projects at home. I give you permission! 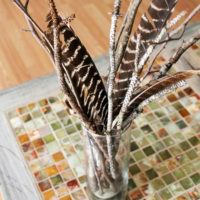 Need help downloading and cutting out this file with your Silhouette CAMEO? I got your back, Jack! 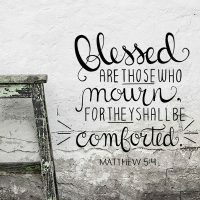 I did an entire tutorial on the exact process you’ll need in this post that will walk you through it. 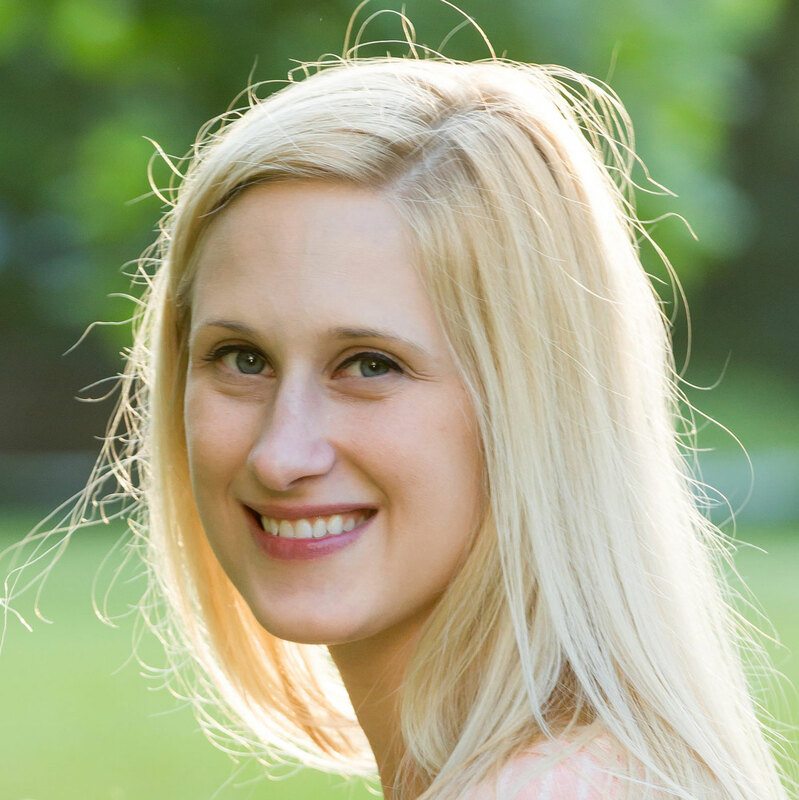 Last, but not least…. I painted the stencil with my airbrush and distressed it with my sander. I’m going to be honest though. I don’t think any of my ladies really noticed too much of a change. Ungrateful. That’s what I say! Oh well. At least the whole process makes me a whole lot happier. That’s all that matters, right? As long as mama’s happy. You know the saying… if mama ain’t happy… than nobody’s happy. And you know what? This mama is very much happy with this new sign and paint job.